Welcome to Arenal Trading website. Please take a moment to visit our site, know who we are, what we do and visit our partner companies Luxium Wines and MOMPO Mass Wine. Arenal trading is a wine producer and trader, formed by an alliance of more than 25 wineries that provides wines from the best regions of Spain to satisfy all the needs of our international clients. We are currently exporting to more than 15 countries with close ties in Japan, China, Philippines, Russia and USA. We also offer consulting services for small and medium companies who need advice to place in motion an international client portfolio. 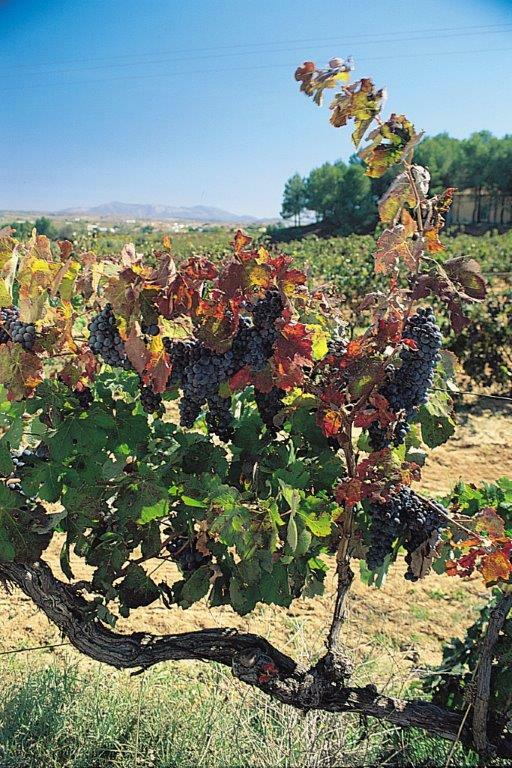 Arenal trading is the mother company of Luxium wines and Spanish gastronomy. Luxium dedicated and specialized in bulk wines and Spanish gastronomy devoted to find the best gourmet products. We are so far the fifth generation of a family dedicated to wine market. Our families always loved wine and effort to obtain the better quality in our products. Our experience precede us, we have work in all phases of wine, from cultive to finished product, learning from our parents and tradition. We are connoisseurs of the product and we want to share our enthusiasm, which guarantee you the best service possible adapted at your needs.